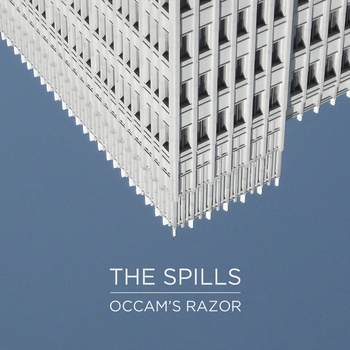 The Spills sound like a lot of your favourite bands, and despite the lead track from their new album being unseasonally named you really want to listen to it. As a taster from Occam's Razor (which is released today and available from their bandcamp page) The Spills are letting you download 'Summer Vibes' for free, and it's a great demonstration of their crunchy indie rock that's sure to make you want to pick up the album. Those band that you love - Pavement, Johnny Foreigner, Mazes, The Cribs - well there's elements of what makes all of those groups great in the sound of The Spills. There's a tour starting next week too, that takes in Sheffield (Monday 7th) as well as dates in Leeds, London and Preston. It's likely to be worth catching.